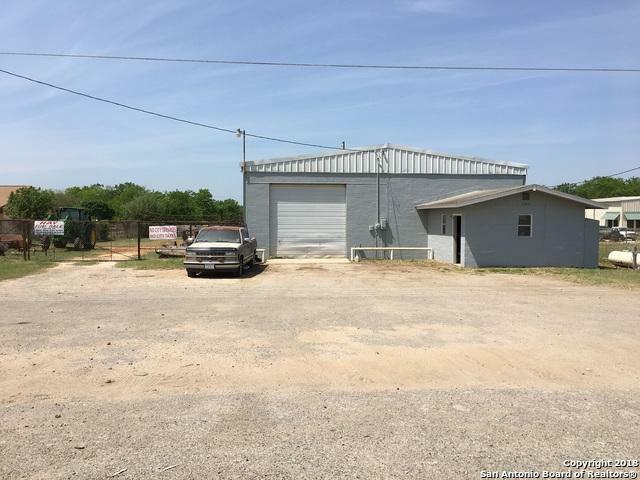 GREAT MULTI-USE PROPERTY ON MAIN HWY! 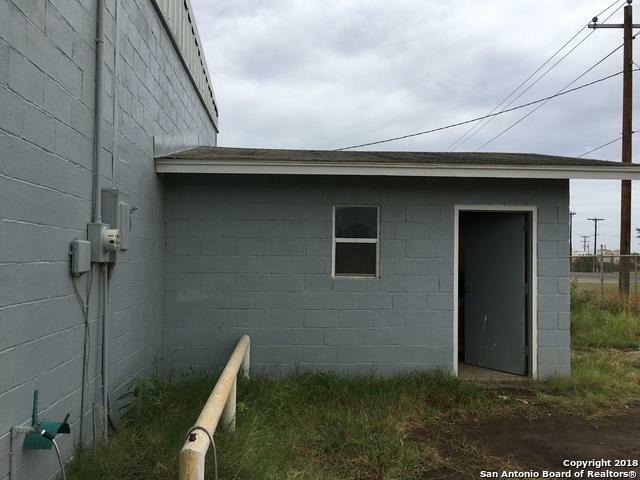 SECURED 1AC LOT. 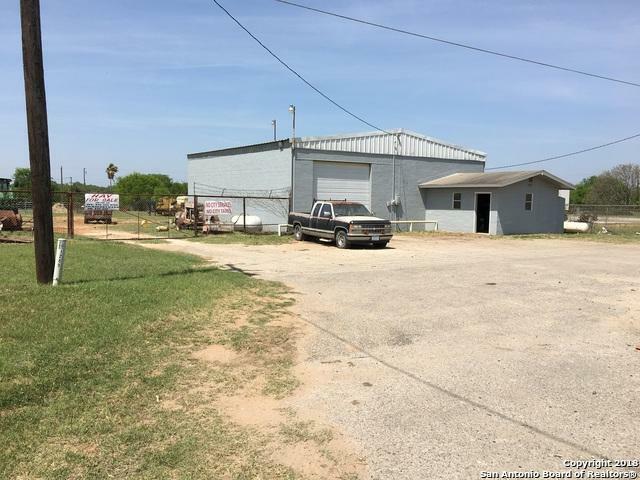 2,0525SF BLDG W RSTRM & 256SF OFFICE SPACE W STORAGE RM. STRUCTURE HAS TWO 12FT DRIVE THRU DOORS, 16-18FT CEILINGS ALLOWING FOR FUTURE 2ND STORY. EXTENDED 25FT SLAB OFF BACK IN PLACE TO EXTEND BLDG. SEPTIC, WELL, PROPANE, WATER SOFTNER ON SITE. ALSO HAS 3 PAD SITES W UTILITY HOOKUPS & ABOVE GND SEWER LINE FOR RV RENTALS=ADDED INCOME! 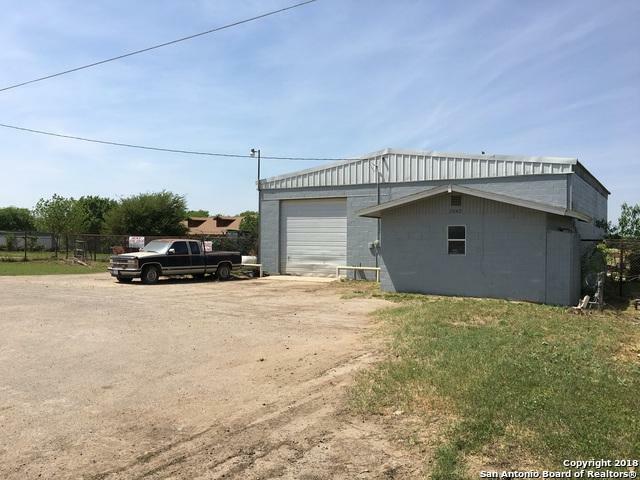 CAN BUILD YOUR HOME IN BACK OF LOT, OR PLENTY ROOM TO EXPAND YOUR BUSINESS! GREAT INVESTMENT W NUMEROUS POSSIBILITIES! Listing provided courtesy of Sherry Longoria-Wagner of Home Team Of America.